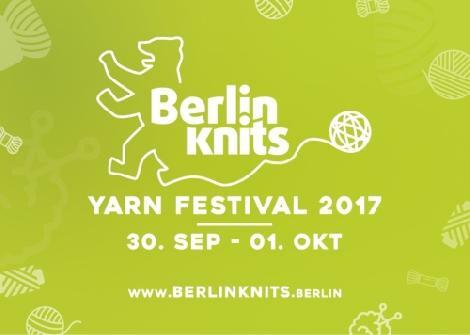 Presale - Tickets | Berlinknits - Yarn Festival 2017 - 30.9. - 1.10. After receiving your payment you will get a receipt and a downloadable e-Ticket. Please print it and bring it along. At the door we will change your ticket into a wrist band. There is a trade/sell-thread for left-over tickets in our Berlin Knits Yarnfestival Ravelry Group.